Non-profit Explainer Video - Send a meaningful message. Non-profit Explainer Video: We create animated explainer videos and motion graphics telling important stories to get your message across. We build custom made non-profit explainer videos for UK and international non-profit organisations. We are excited to get a chance to work on animated explainer videos for non-profits and charities all over the world. We build animated videos and motion graphics that tells a story to get your important message across. We bring energy, enthusiasm and commitment to all our non-profit animated explainer and marketing videos. We are an experienced, specialized animation production studio who create quality, handcrafted, custom made, bespoke explainer animations, animated educational videos, whiteboard videos, videoscribe videos and motion graphics videos. We create HD Quality non-profit explainer videos. We make custom art work and unique characters. We love what we do! The goal of non-profits is reaching more users and raise awareness, quickly. But raising awareness online is hard. So what’s the solution? An explainer video for your non-profit, educating the public and ensuring that your audience gets why your organization exists. Explainer videos are known for making complex subjects easy to understand. 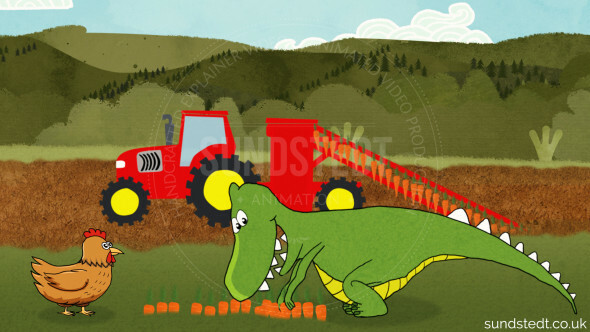 An explainer video is a short, fun and informative video, usually 1 to 3 minutes long. 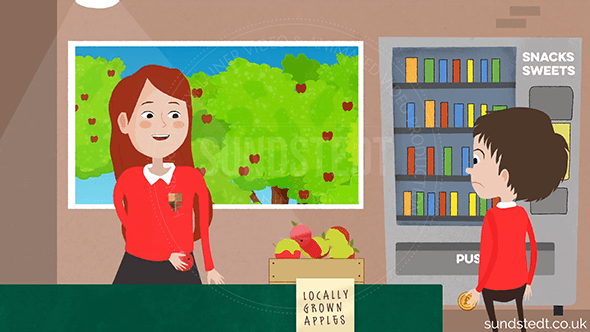 We recommend using an animated explainer video. They’re easy to watch, drawing your viewers into learning about your non-profit. Viewers will be able to connect with your non-profit in a matter of minutes. We’ve seen it work for non-profits, having done several of them for The International Diabetes Federation and others. Animated non-profit explainer videos have proven to be a very cost-effective way of breaking through the noise and raise awareness. Explainer videos can help you efficiently and quickly spread the word about what you do via your website, social media and other platforms. For smaller and lesser-known non-profits, an explainer video is a great way to show they are forward thinking. Explainer videos are the future of non-profit marketing. These are the reason why most non-profits turn to an animated explainer video. Want to discuss your non-profit animated explainer video project? 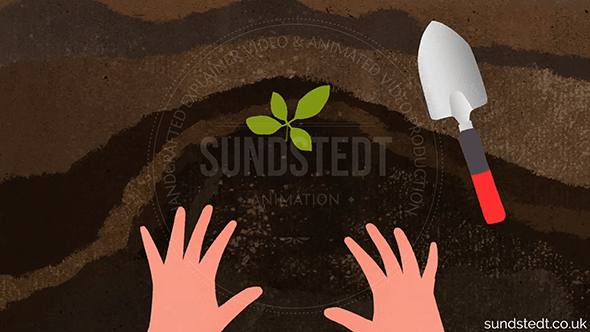 Are you interested in an Animated explainer video for a non-profit or charity organization? Then check out our unique, original animated video portfolio and read client testimonials. We do all the work in-house, we don’t outsource the production work. You can get a free quote for the video you need by filling in this form and we will follow up. Or if you don’t like forms, please contact us at hello@sundstedt.co.uk or by calling our studio on + 44 (0) 7531 800 711 if you’d like to talk to us about your non-profit video requirements.